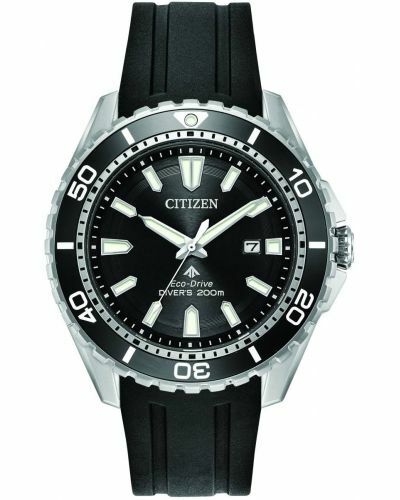 Men's Citizen Promaster professional stainless steel blue polyurethane 200m divers strap watch with a round rotating elapsed-time bezel. 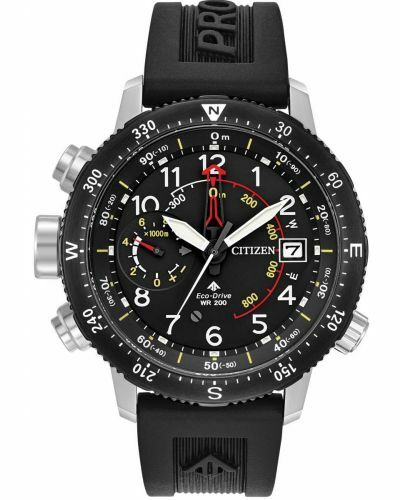 Has a deep blue dial with large easy to read white batons, an orange highlighted minute hand and a date display window. 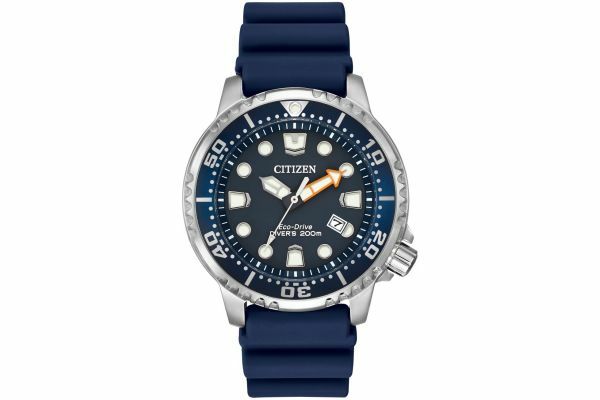 Features a blue resin polyurethane buckled strap. 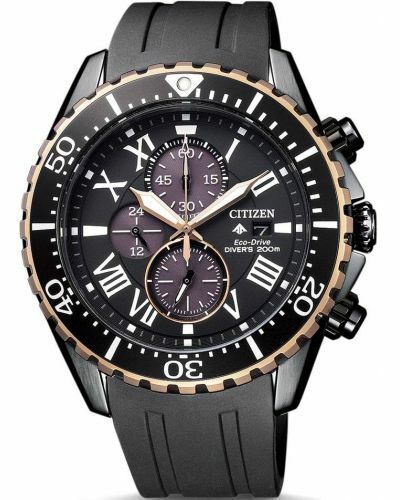 Powered by the famous Eco-Drive solar movement and comes with the Citizen 2 year guarantee.